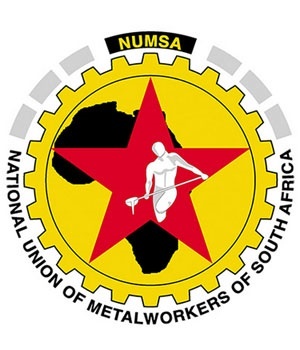 The National Union of Metalworkers of South Africa (Numsa) will be opening a case of police brutality after a Boipatong community member was shot with rubber bullets while on the toilet. The union will go to police watchdog the Independent Investigative Directorate (Ipid), its general secretary Irvin Jim said on Saturday. Jim said the man was allegedly shot at point blank range with rubber bullets by police while he was in the toilet on Thursday. "Our members visited him in hospital. The damage done is extensive. He is now forced to urinate through a pipe." The violence comes after community protests in Sedibeng this week intensified. The community say they have not had electricity for three weeks. Numsa has been on strike against steel producer ArcelorMittal alleging working conditions are unsafe. Jim said Numsa and ArcelorMittal met through the Commission for Conciliation, Mediation and Arbitration (CCMA) on Friday but talks broke down. "Contract workers must be absorbed permanently into the workforce," he said. Gauteng police spokesperson, Captain Kay Makhubela said he was not aware of the incident. He said, however, once police are accused of brutality it would be a case that is handled by IPID.